Last Wednesday 13th of March, Antaes Asia participated in the General Assembly Hiring Event in Singapore. Fresh graduates from GA data analytics program took the opportunity to present their work project to potential recruiters. Antaes Asia was glad to be part of the audience. The quality of their projects and their ambitious profiles suggested they will be successful in their next position! 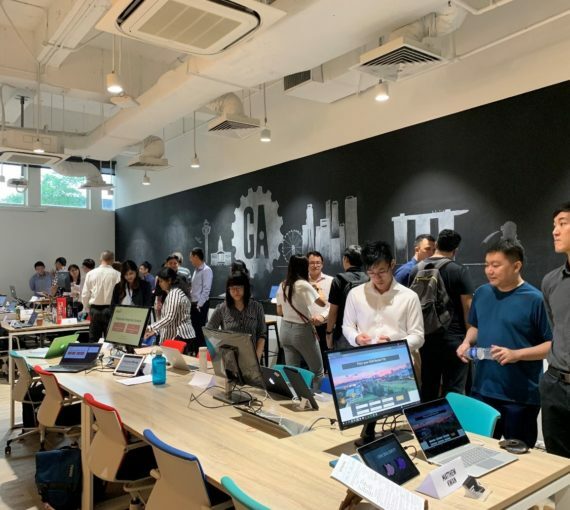 Data Analytics and Data Science are key topics for Antaes Asia in Singapore and we were glad to meet those talented youngsters.